Why is the situation getting so much worse? It’s because today’s law enforcement is not set up for success. We lack the ability to systematically identify and swiftly apprehend persistent cyber criminals. Cyberspace just doesn’t conform to our existing legal and criminal justice approaches. Traditional law and order relies on familiar but outmoded ideas about geographic boundaries. Thus, police rely largely on heroics just to make a dent in the trend. How did they catch him? In June 2014, agents learned that Seleznev would soon travel to the tropical island country of the Maldives in the Indian Ocean. While the U.S. did not have an extradition treaty with the Maldives, officials there agreed to let U.S. agents arrest Seleznev at the airport. And Seleznev was stunned to be in U.S. custody. 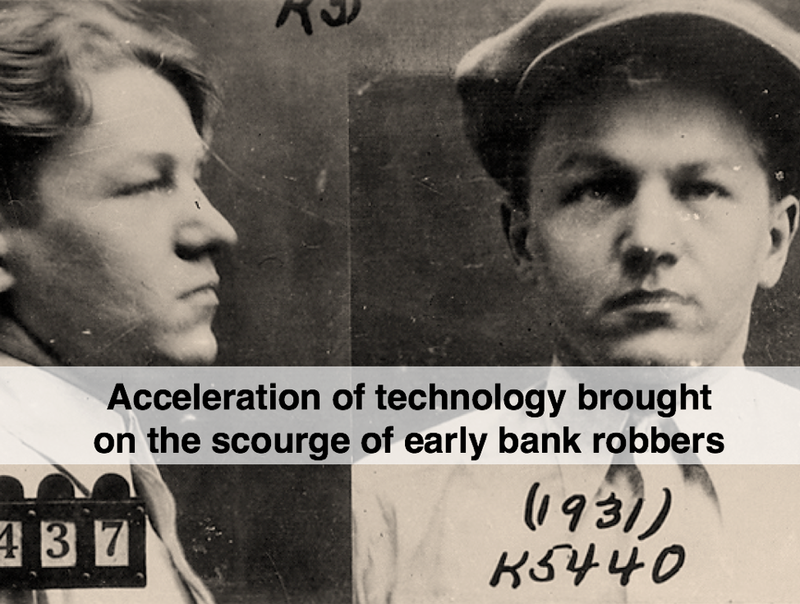 In the same way the Internet revolutionized business, it also revolutionized crime. All the technology that Amazon uses to disrupt brick-and-mortar retailers is being used by cyber criminals. 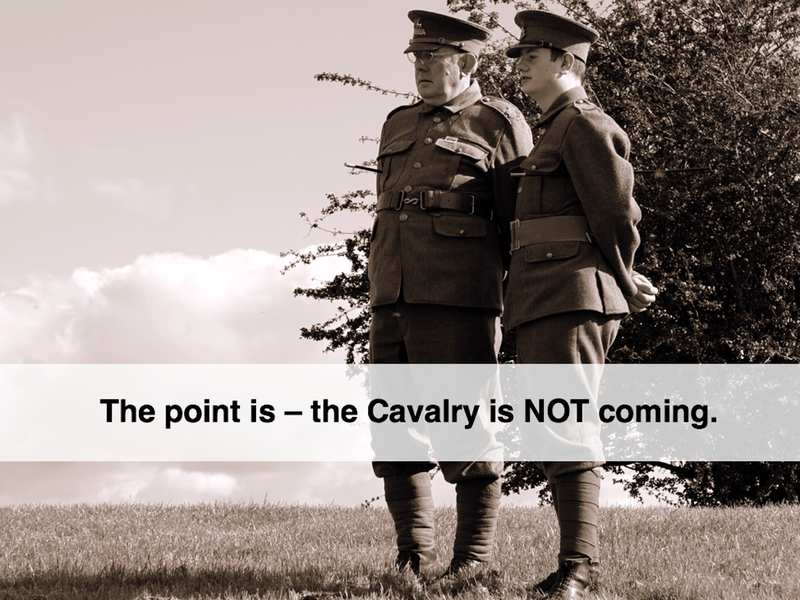 We have to look back about a hundred years to find a similar challenge to law enforcement. Think 1930s rural America. Criminals were more heavily armed than the police and used surprisingly fast cars to conduct lightning-fast strikes on many soft targets: Bank branches in small, rural towns. The police weren’t equipped for it. They had clumsy weapons, relatively slow cars, no radios, and limited jurisdiction. In fact, all a bank robber had to do was speed across a state line and they were free from pursuit. Cyber-criminals include the likes of Bogachev, who used malicious code to steal over $100 million from US banks. 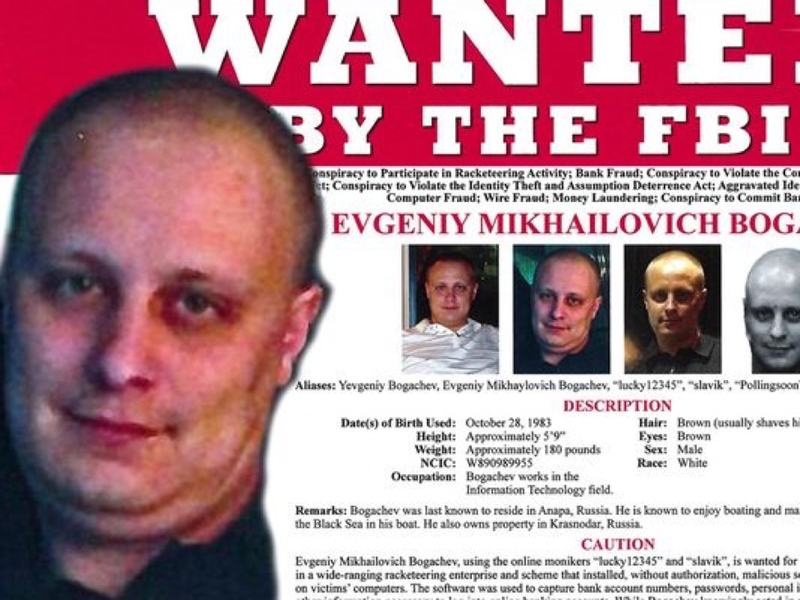 This guy is so effective at cyber-crime that the FBI is offering a $3 million reward. We need a cohesive, cross-functional, sustainable solution. There are some preliminary blueprints for what this requires, but authorities haven’t sorted out how to implement a truly effective solution. In the meantime, we’re all on our own to deal with cyber criminals and the fallout resulting from their mostly successful attacks. Cyber Risk Opportunities helps middle market companies avoid costly cyber-crimes by prioritizing and reducing your top cyber risks, including the specific requirements of PCI, HIPAA, SOC2, ISO 27001, DFARS, and more.